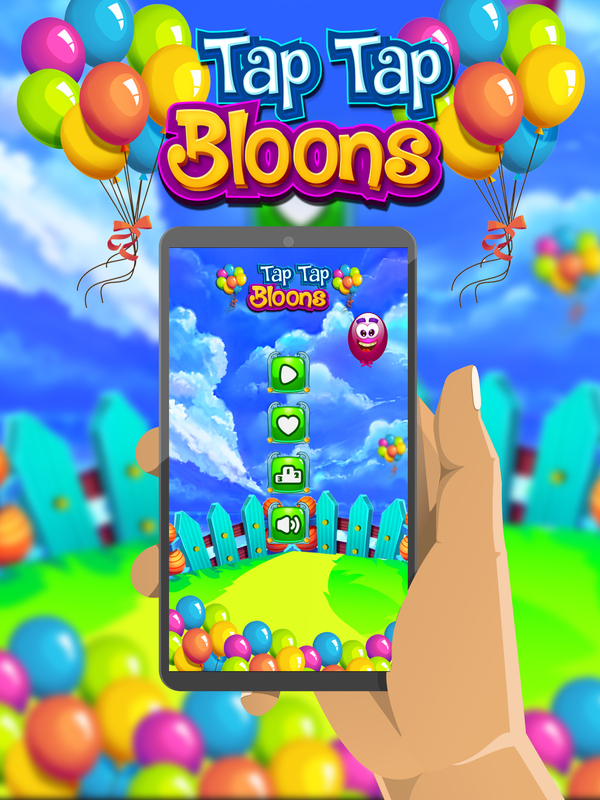 Tap Tap Bloons Template is developed in iOS Native a best time killing Game with just one hour Reskin Time. Once you will buy this template you have to spend just 1 hour on this game reskin just replace graphics, ad keys and launch the game. It has Endless Gameplay, once a user starts playing, will play it again & again so installers of this app will not quit playing this addicting game. Game has Chartboost interstitials Ads on Main Screen and on every game over. 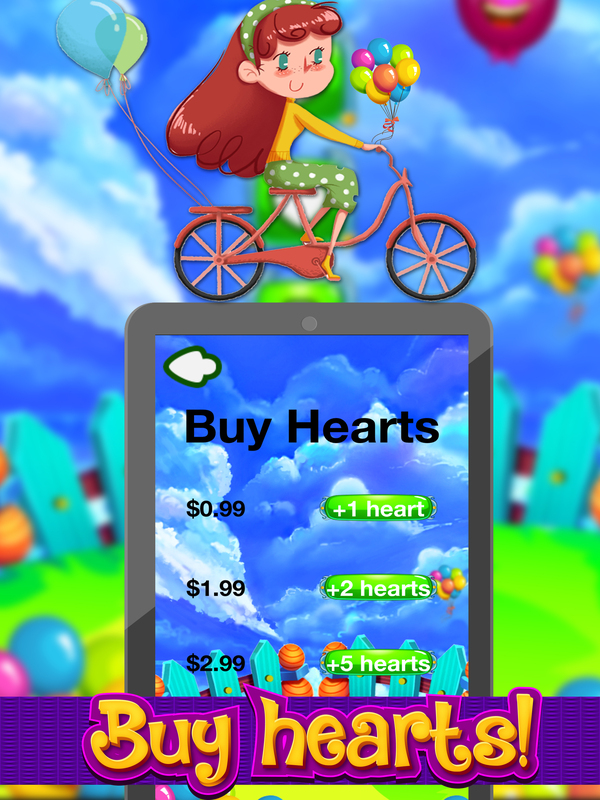 Tap Tap Bloon template is monetized with Inapp purchases. You can share top scores. Very easy & fast reskin in less than 1 hour. You can reskin in several nice ideas such as Tappy Toys, Tap Tap Circle, Tappy Orange, and many more. Purchasing Tap Tap Bloons template includes Source Code & Reskin Documentation Guide. 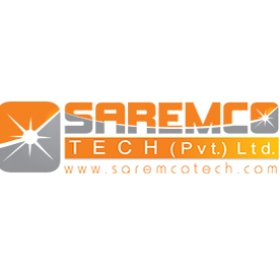 Mobile & Web App Development & Publishing Services Provider & Appimize Studio Private Limited a Product Based Company. When you’ll be able to buy it then you can spend some hours on its reskinning by replacing artwork, adding keys and launch it. It has game-play, when a user will start playing then you can play it with installer of app. This is endless game-play. 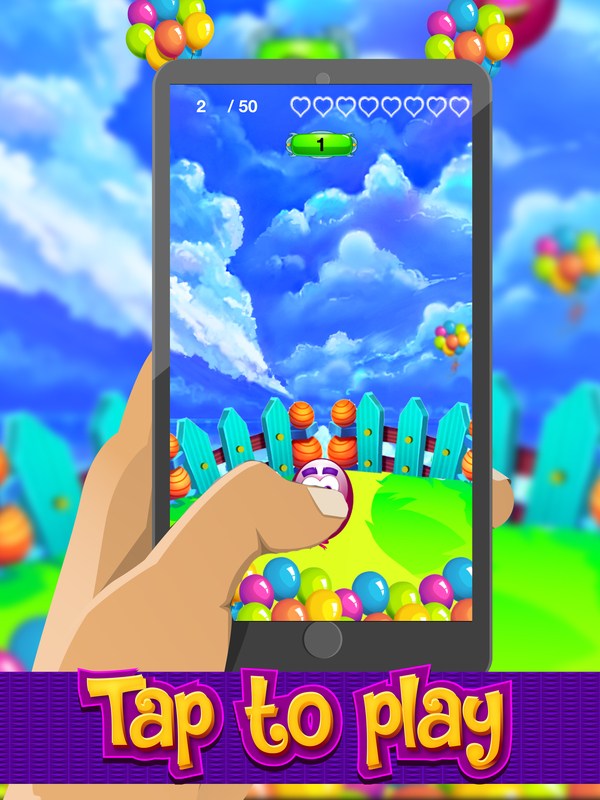 Tap Tap Bloons game template is created in iOS Native which is best killing mobile game. You can buy app’s template which you will spend on game, through reskin process you can replace keys, graphics and launch new game.